Massachusetts Oyster Project: Why every coastal town should encourage oyster placement in its waters! 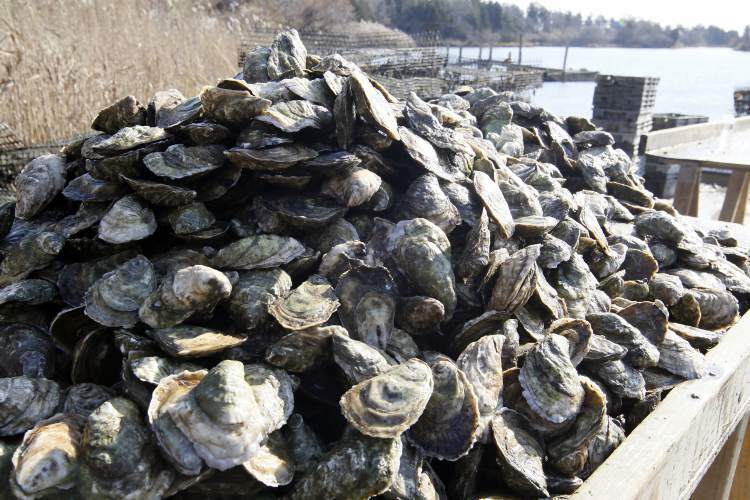 Why every coastal town should encourage oyster placement in its waters! 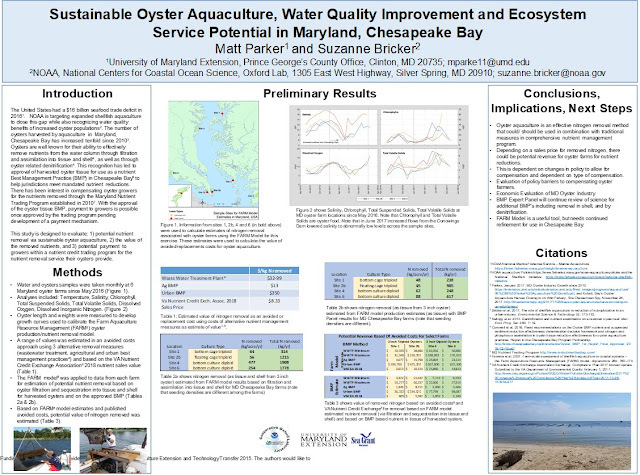 Oyster aquaculture is an effective nitrogen removal method that could/should be used in combination with traditional measures in comprehensive nutrient management program. 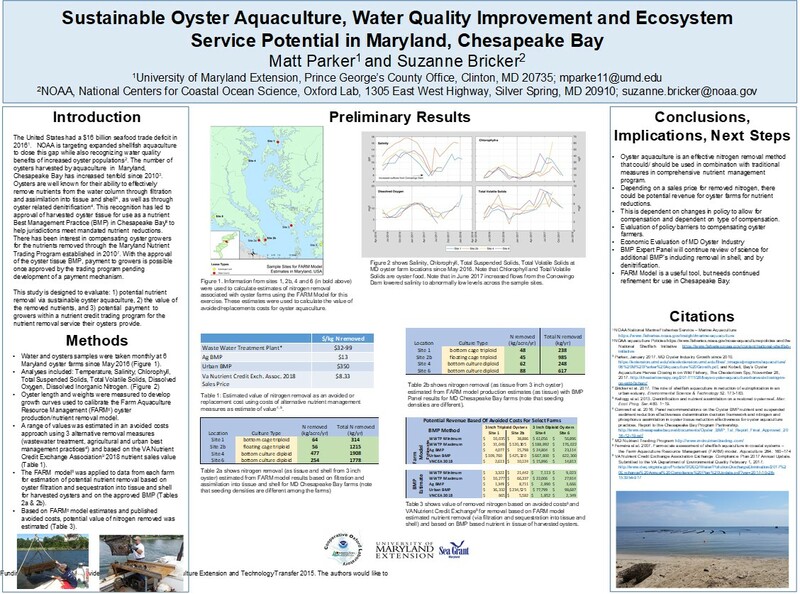 Since 2010 oyster aquaculture in the Chesapeake Bay has grown ten-fold. A number of coastal towns face challenges with nitrogen levels in coastal waters. It is a particularly common problem on the Cape. It is only a matter of time before the MWRA and Boston begin looking at the Nitrogen water quality challenge. You can click on the image to blow it up. Oysters are good for many people and I like oysters very much. Delicious and useful in some areas.